Whilst you might not be able to take all of life’s luxuries on holiday with you, when you hire a campervan from a motorhome rental you can take the kitchen sink. There’s nothing like a nice meal after a long day of playing on the beach, and we have a few tasty ideas that are guaranteed to make your mouth water. This is one of the healthiest foods that you can have on a road trip. If you have any two types of fruits, then that will be enough to make a fruit salad dish. Simply cut them and sprinkle over some oats or granola for crunch. If you can, add some yogurt with it and voilà, a healthy snack! Take a pita bread and bring some filling. 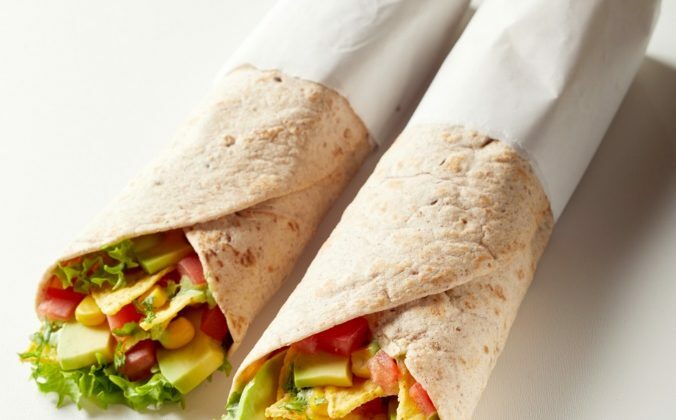 Whether you choose tuna, shredded chicken cheese or falafels, fill your wrap up, add some veggies and cook in foil. In order to make some tasty and delicious Nachos, you need three ingredients. Some corn chips, salsa and a little or maybe a lot of cheese. Put them in a pan and cover it with a foil paper. When you feel hungry, just uncover it. Nothing is easier, filling and more delicious than pasta. Cook the pasta and throw in the sauce and some veggies and you have a meal that the whole family will love. Simple meals don’t have to take much work, try some of our simple meal ideas and enjoy a tasty and hearty meal that is finger licking good. For campervan hire on the Gold Coast, “Gold Coast Motorhome hire” can provide you with different types of camper vans. Have a safe trip. How to travel around Australia in a campervan?